The caramel tarts from Merzci Pasalubong are the only boats that are good enough to eat. Our little daughter is one sucker for caramel tarts. She bought a small pack at the Merzci Pasalubong BREDCO store to put inside her backpack as we left for Iloilo. 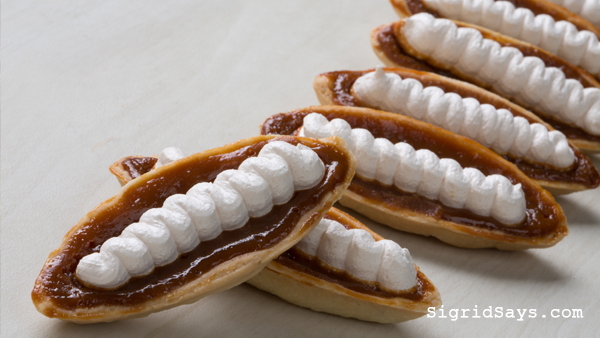 Caramel tarts, also known as “boat” tarts, are the distinctly shaped tarts that look like a pod. 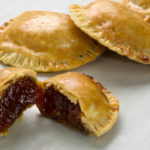 The crust is crisp and filled with hardened caramelized sugar and topped with wavy lines of white meringue on top. It used to be individually packed by hand, wrapped in white cellophane so the insides will be seen. 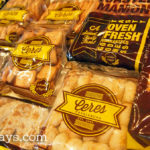 Eventually, Merzci Pasalubong had each one machine packed. These look perfect. But since the caramel tarts are quite fragile, some bits may be chipped of during handling and packaging. 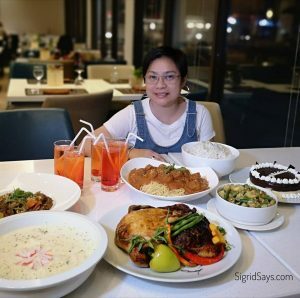 It is a wonderful snack as well as dessert. 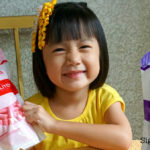 It seems that if there’s a big pack at home, it wouldn’t last very long as all of us would always eat at least two each time–from after breakfast, after lunch, snacks, and after dinner. So yeah, we eat it pretty much all day. Sometimes, I would bring a small pack in my bag when we go out so that the kids can munch on them anytime. And they love it. 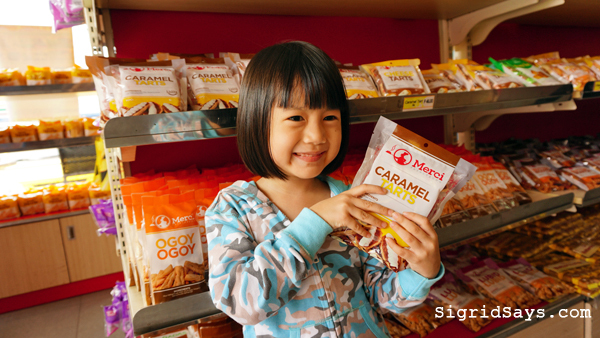 Merzci Pasalubong caramel tarts are available in packs of 5, 10, and also in a box of 10. The caramel box is nice as a gift because it is presentable. I recently gave one to the vice president of a company that supports the bloggers and it was well received. 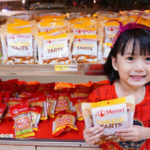 Okay, by now, you know that we love Merzci Pasalubong products. That’s because sa Merzci, Tanan Manamit! 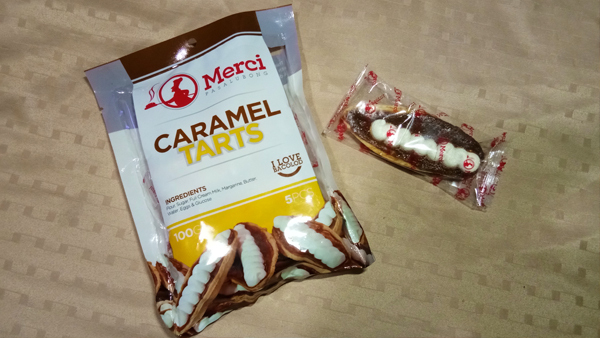 A small pack of Merzci Pasalubong caramel tarts. 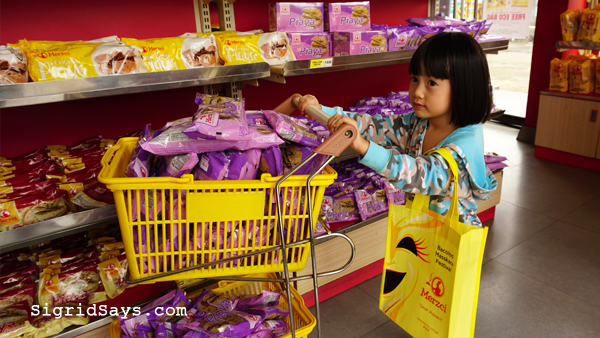 Our little girl enjoyed pushing her cart at Merzci Pasalubong BREDCO.